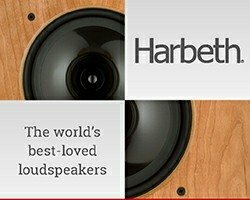 Following the launch of the 300 Series last year and the AE1 Active and 100 Series in 2017, this year’s Bristol Hifi Show hosts another first for Acoustic Energy. Acoustic Energy are launching a new flagship range, the 500 Series. 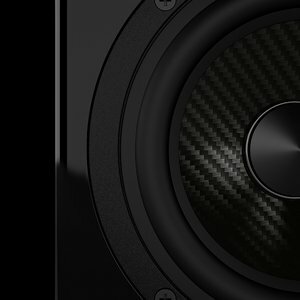 The stand-mount AE500 and floor-standing AE509 will feature their newly developed Carbon Fibre tweeters and mid/bass drivers, designed to match their ceramic aluminium drivers but with improved self-damping. These drivers are housed in a new piano finish or wood veneer Resonance Suppression Composite (RSC) cabinets, evolved from the Reference Series. See Acoustic Energy on the 3rd Floor room 316. The show is on the 22nd – 24th February 2019, 10:00am – 5:00pm, at the Bristol Marriott City Centre Hotel.